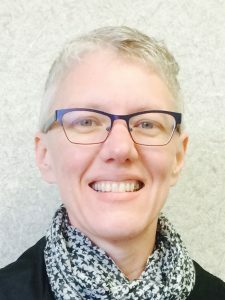 Lynne Bowker is a Full Professor at the School of Information Studies at the University of Ottawa. She holds a PhD in Language Engineering from the University of Manchester, UK. Her research interests include corpus linguistics, machine translation, controlled languages and knowledge organization. She can be reached at lbowker [at] uottawa.ca.